This tobacco vape juice is one of the best e-juices for smokers because it tastes exactly like a full-flavor tobacco cigarette. Wowboy Tobacco gives you a strong throat hit on the inhale with a powerful tobacco flavor profile that hits the spot for smokers. Wowboy is a high-PG juice, so it’s ideal for smokers who want to start vaping. It comes in seven nicotine levels too, which makes it easy to find the right one for you. If you’re a menthol smoker, you’ve got to try Vapor4Life’s Peppermint e-liquid. 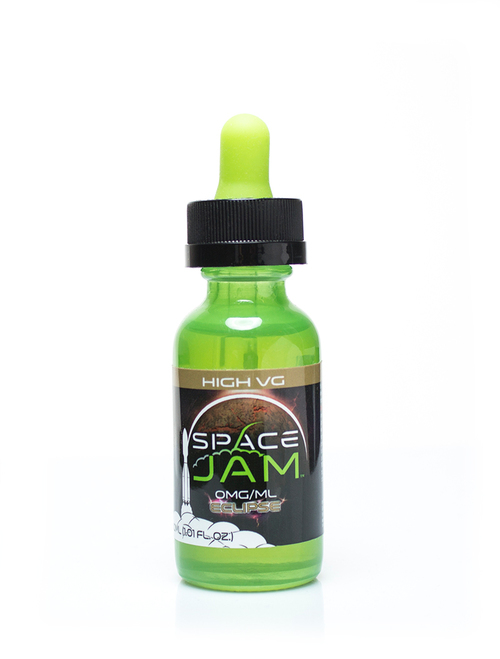 With this high-PG menthol juice, you get a smooth menthol flavor that isn’t overwhelming. This stands out as one of the best e-juices for smokers who are fans of menthol because you still get that throat and chest hit along with a spot-on flavor that’s hard to put down. Once again, seven nicotine levels give you the chance to tailor your vape for the way you smoke. 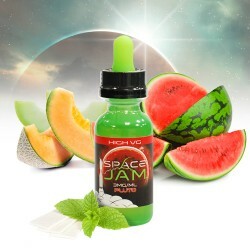 Eclipse by Space Jam E-Juice does the trick for smokers who enjoy complex tobacco flavors but are interested in lowering their nicotine level and trying vape mods. Because it’s a high-VG e-liquid, Eclipse will give you a lighter throat hit and heave vape clouds when you use it for sub-ohm vaping in a mod. The flavor profile for Eclipse E-Liquid has a base of sweet Cavendish tobacco enhanced by hints of vanilla bean. It’s one of the best e-juices for smokers who like high-VG tobacco blends. 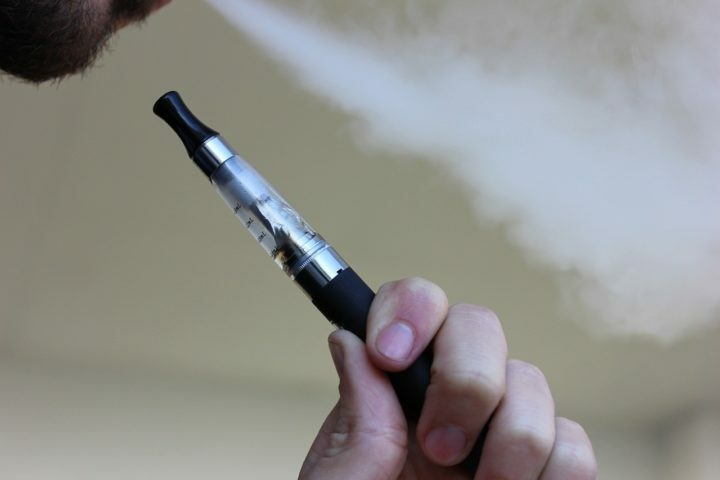 For smokers who are transitioning from e-cigarettes to vape mods, it’s important to keep a trusty tobacco e-juice around. 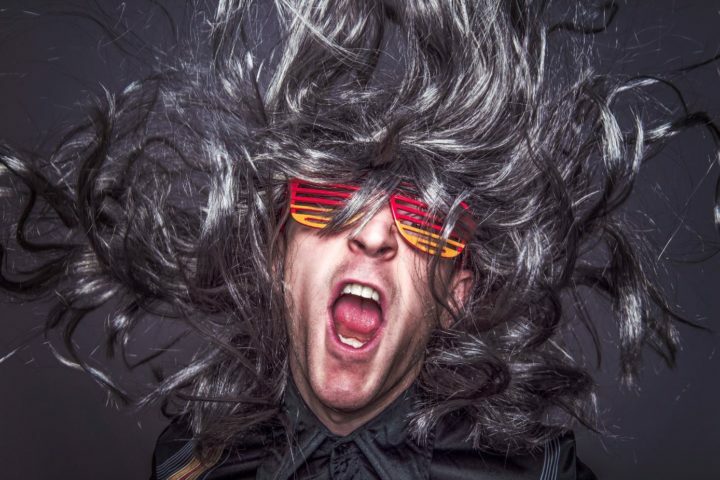 Vapor4Life’s Chicago Classic smoke is a high-VG blend, so vapers will get a less intense throat hit depending on the nicotine level they choose. This high-VG tobacco e-juice gives you a smooth, rich tobacco flavor and impressive vape clouds when you use it in a newer vape mod.